Megan is a sought-after national speaker on Alzheimer’s. 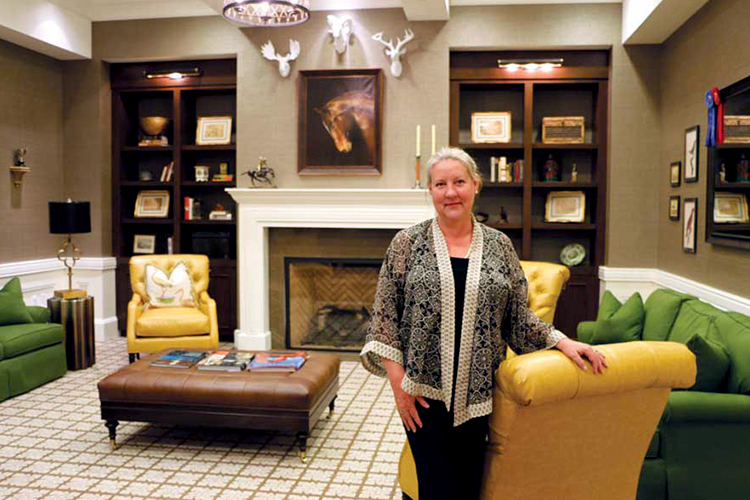 She is also the Executive Director of Balfour Cherrywood Village, a memory care and Alzheimer’s secure facility, located in Louisville, Colorado. 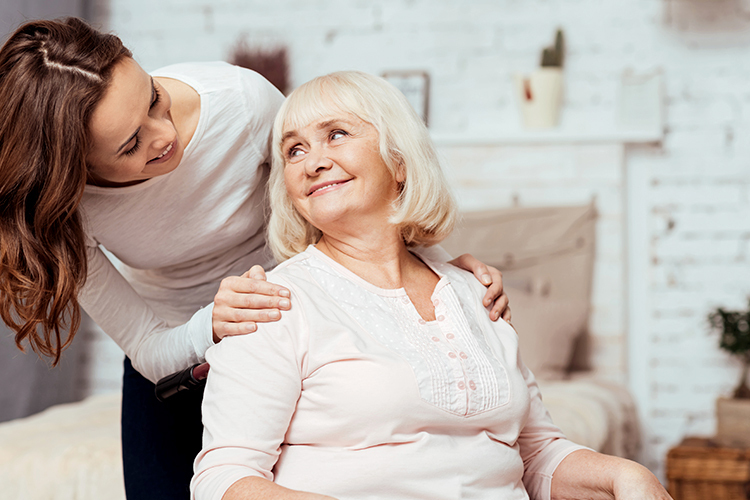 A Place for Mom is happy to have Megan as an expert so that she can provide Alzheimer’s insight and advise to individuals and families suffering from the challenging disease. I HAVE HEARD THAT ALL DEMENTIA IS NOT ALZHEIMER’S. IS THIS TRUE? IF SO, WHAT’S THE DIFFERENCE? It is true there is a level of confusion about the word dementia and how it is different from an Alzheimer’s diagnosis. 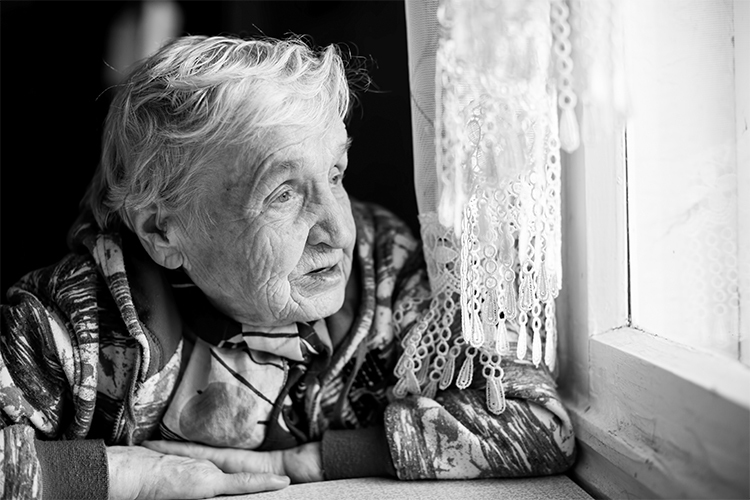 Dementia is considered an umbrella term under which specific types of diseases that alter cognitive function fit. Over the last century and into present time, researchers, scientists and physicians have been working to understand the brain-and what changes when disease occurs. With increasing technologies-especially in the area of scans and imaging-we are able to see more deeply into what is changing in the brain. We now understand there are many different types of dementia. There have been other common terms in the past. Senility was used when someone appeared confused and forgetful in their elder years but this is now considered outdated as we know there is damage occurring to the brain that aging alone does not cause. In 1906, after a presentation of his findings at a medical conference, Alzheimer’s disease was given his name as he had identified the unique conditions characteristic of this form of dementia. There is an age correlation to an increased vulnerability for getting Alzheimer’s. For example, when a person is 85 years old, they have a 50 percent chance of getting Alzheimer’s. We have a large number of people living longer and moving into the vulnerable years, making diagnosis more likely. This large group-who are on the cusp of reaching these senior years-are known as The Baby Boomers. There is an increased awareness about Alzheimer’s disease. In 1980 the Alzheimer’s Association was founded by families who joined together to support each other and their loved ones to raise awareness for further research; and to create advocacy for those suffering from the disease. This has improved the chances that people suffering from memory loss are more likely to get checked by their physician. We now understand that there are many different types of dementia-and Alzheimer’s is one of the types. Today, Alzheimer’s accounts for fifty to sixty percent of all dementia diagnoses. There is a prediction that it will be reaching epidemic proportions in the next 15 to 20 years, as baby boomers get older. I’VE HEARD ABOUT EARLY-ONSET ALZHEIMER’S. WHAT DOES THIS MEAN? 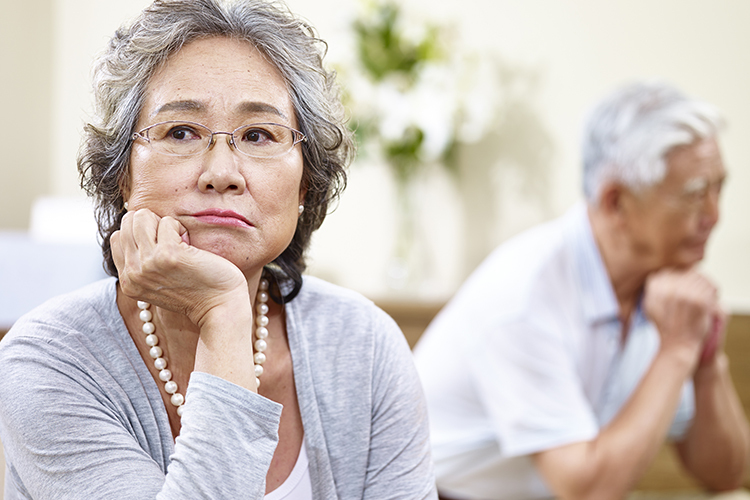 Early-onset Alzheimer’s occurs as a diagnosis when someone is under the age of 65. This is still considered rare and occurs in about five percent of all Alzheimer’s cases. It is difficult to get a proper diagnosis at times because clinicians don’t typically look for this disease when trying to figure out what is causing problems for this younger individual. Sometimes psychiatric approaches are attempted before a proper diagnosis is reached. Symptoms can start occurring between the ages of 45 to 55, in some cases. The youngest reported case of Alzheimer’s was 29 years of age. However this person had Downs Syndrome, which can cause an increased risk for Alzheimer’s disease. Researchers have been studying genetic correlations, by mapping family histories for incidences of the disease; and have identified specific genetic markers. Different chromosomes can trigger different ages of onset. One family may have triggers for early onset; whereas another family may have triggers in their mid-70s or 80s. Because Alzheimer’s disease can occur repeatedly in a family group, or only one individual may have it, there is still a lot of research occurring to understand this more. Geneticists hope to one day be able to create an inoculation. Because changes occur to the brain prior to seeing outward symptoms, researchers would want the inoculation given perhaps ten to twenty years before a family’s known age of onset. Therefore if a family was having early onset at 65, and if research could halt the triggers by inoculating at 45, that would be their hope. Wage earners are not ready for retirement. Jobs may have been lost due to poor performance prior to understanding what was happening. Children may not be raised. 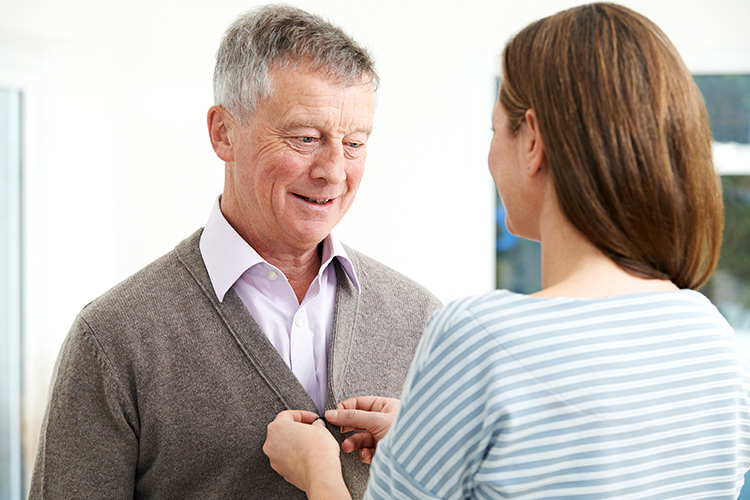 Families may also be caring for parents in their senior years. Young individuals don’t qualify for Medicare, causing financial stress to families. Powers of attorney, wills and plans for end-of-life need to be pulled together, if not already done so. In this field, our clinical experience with this process is that it tends to move faster for individuals who are diagnosed with early-onset than their older counterparts. We do not know why this is but recent research about brain plasticity and development of new neural pathways may shed some light. For example, given an extra thirty to forty years of life, with extra coping and learning, there must be increased mapping in the brain. As a brain is affected by this disease, the more neural pathways one has developed through a lifetime, take longer to affect. And the more options for compensation and alternative pathways can help someone cope outwardly longer, even as the disease is progressing inside the brain. Because of the typical health and vitality of the body in younger years, early onset can be particularly stunning with balance changes or functional changes occurring within days- rather that than weeks and months. I have worked specifically with dementia since 1989 and the hardest cases I have worked with by far are early-onset situations. I do not mean to create a sense of fear, but planning is key. Families need to talk about difficult ‘what-ifs’ to help everyone determine the most positive process and plan properly-especially if early-onset is a genetic condition. Early-onset Alzheimer’s can be devastating, to say the least. The Alzheimer’s Association host early-onset support groups and social activities for families working through the diagnosis, in some areas of the country. Helping families find these supports is crucial. Tips for helping Alzheimer's and dementia patients maintain dignity. What does it mean when we talk about dementia stages? 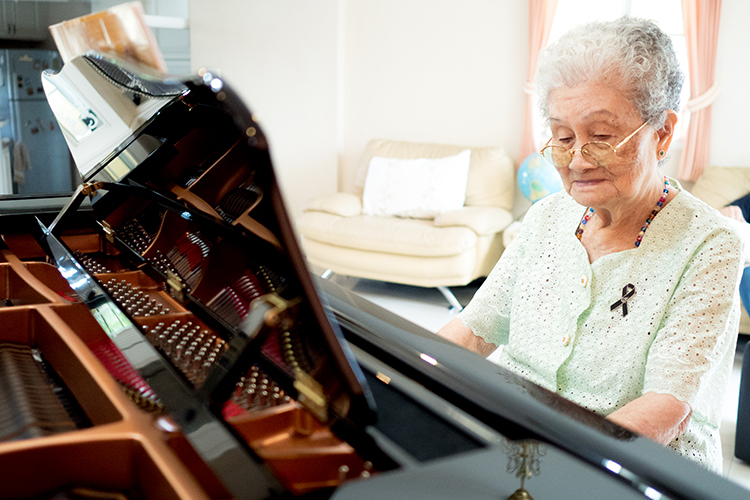 Learn what each stage means and how determining dementia stages helps with dementia care treatment.